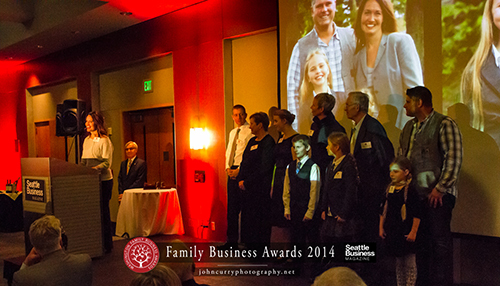 Seattle Business magazine honored the impact and legacy of Washington state’s top family-run companies at the 2014 Family Business Awards Tuesday evening at Bell Harbor International Conference Center. 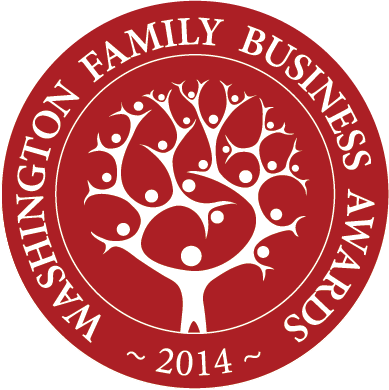 Thirteen firms from around the state were honored for outstanding achievements in family business. Burkhart Dental Supply was honored as the midsize company winner. Five generations of the Burkhart family have committed themselves to the success of our clients and to the professional development of Burkhart Associates. It is because of this dedication that Burkhart has flourished into the successful, family led company it is today. 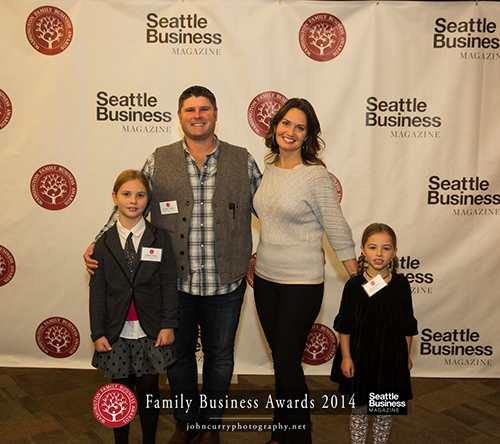 Thank you to Seattle Business magazine for this honor.